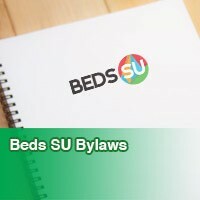 Beds SU is a democratic organisation, independent of the University of Bedfordshire. 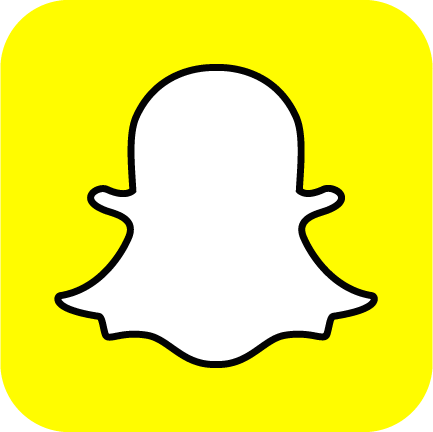 Its membership is made up of current UoB students, and you are automatically member unless you choose to opt out. The Union is led by five full-time Executive Officers, elected by the membership to represent the voice of students. Alongside the full-time Officers, there are also up to nine part-time Campus Liaison Officers and four Council Chairs who lead the student voice via Union Council. Below is a list of our democratic meetings with information about their remit and the decisions made there. 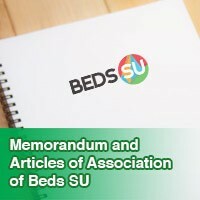 Here you can find Terms of Reference, Minute, Agenda and other documents relating to union meetings. If you are unable to find something you need, then please contact be.heard@beds.ac.uk.